jupiter and french cheese in the pipe….Toke UP dahlings!!!! 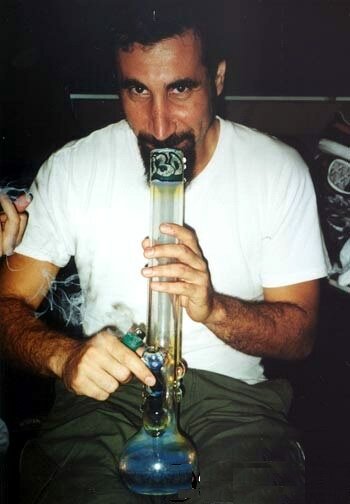 Hemp/Hump Day..GET OVER IT..MWAH..
SERJ.. TAKIN A HIT..Worship System of A Down dammit!!!! Richie Spice DubStep Remix.. See Ya’ll tomorrow…. This entry was posted in 4:20 Theme, Pot Snobs and tagged Bong Hit, Israel Vibrations, Richie Spice, Serj, System of a Down by Beejay. Bookmark the permalink.